The last New Zealand Census conducted in 2013 recorded the following information for the most common languages spoken by multilingual people. There are distinct regional differences and the rise of European and Asian languages. Despite more French-speaking people in Wellington and Christchurch, Hindi has replaced French as the 4th most spoken language. Every year the Ministry of Pacific Peoples launches various language weeks from the Pacific. The reason for this may not be clear in terms of the origins of these weeks. You would be correct in guessing that the language weeks celebrate the different indigenous or heritage languages of those Pacific nations who have made their home in Aotearoa New Zealand. But, probably what is not commonly known, is that the purpose of these language weeks has a wider vision that includes the Pacific Languages Framework. The Ministry of Pacific Peoples has a vision that the Pacific Languages Framework is a commitment to ensuring that Pacific languages are flourishing. This vision will be realised by evidence of more people using Pacific language with skill and fluency in everyday situations, particularly children and young people. 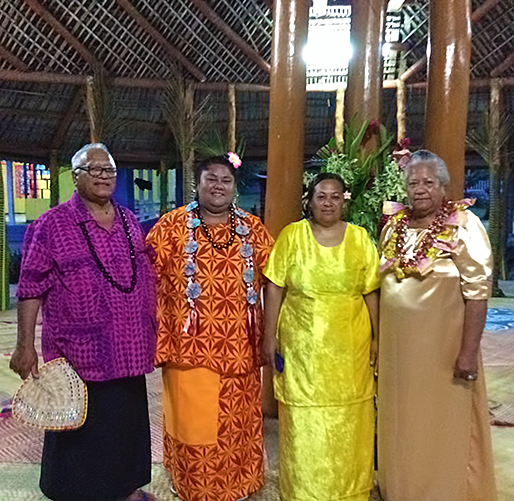 Those Pacific languages now at risk will be revitalised, and their future assured. Pacific people’s sense of personal and cultural belonging in New Zealand will be enhanced by the support given to Pacific languages. 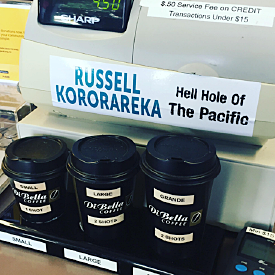 New Zealanders will appreciate and value Pacific languages as a source of pride in New Zealand’s rich cultural diversity. The government and Pacific communities will be working in partnership to maintain and promote Pacific languages. Did you celebrate any of these weeks? 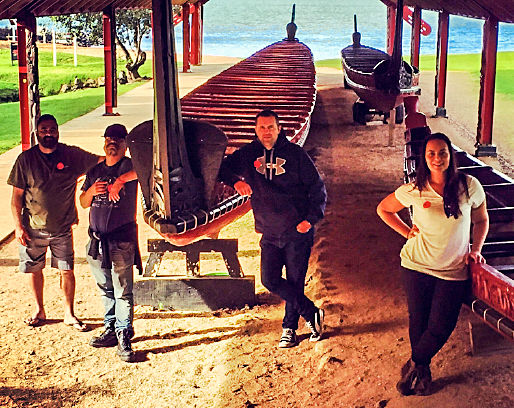 How can we ensure that our Pacific Languages will continue to be spoken, to keep them alive in our communities? If you are interested in learning multiple languages, why not make one of them a Pacific language? 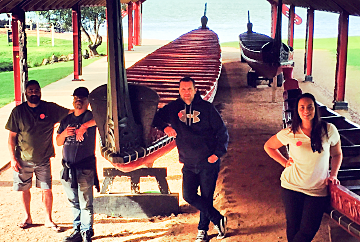 The Pacific Language Weeks are a great way to start recognising, valuing, and celebrating Pacific nations in Aotearoa, but you might be asking yourself, how can I offer some meaningful and practical support that will enhance the work we are doing in our team, in our school, and in our communities? How can we offer support beyond the Pacific Language Weeks? This would involve being able to help people who have yet to develop a disposition for working with people of other cultures, different to their own. This process is called developing your “cultural intelligence”. I have blogged about this concept in a previous blog post about Multiculturalism. If you would like to attend a CORE Breakfast seminar and workshop, there is the final one for the year in Auckland on Friday 10 November. Be sure to register as places are limited! Bright Eyes: What does it mean to have a Pasifika lens? I’ve been working for CORE Education for about four years. Along the way, I have had the privilege and pleasure of facilitating professional learning solutions to support principals, senior leadership teams, and educators in all the different sectors that have Pasifika learners — early childhood centres, home-based child care services, primary schools, intermediate schools, secondary schools, tertiary providers, universities, and adult community education services. But, this isn’t a blog post about how much I love working for CORE. Instead, I want to shed some light about the common thread that weaves through these different sectors. 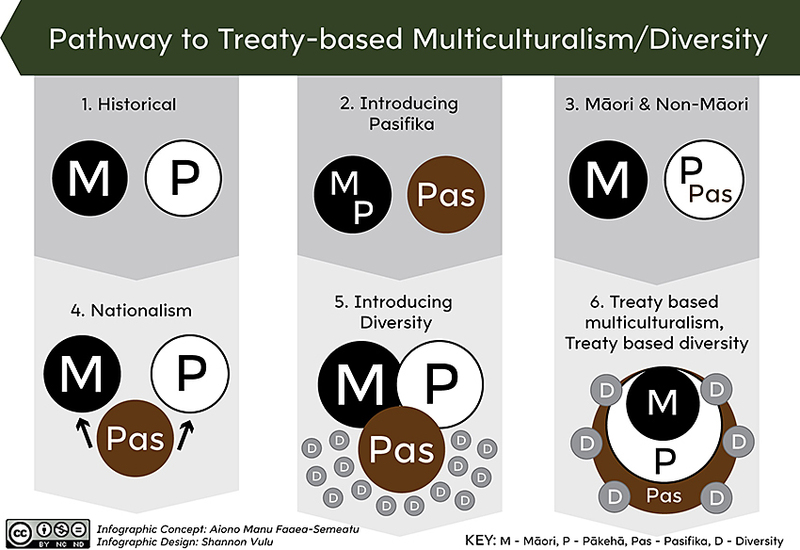 I have been working to hone my Pasifika lens — with a longitudinal view; by being cognisant of the transitions that exist in the education sectors, by building bridges to move freely and fluidly between them. This is the view that I would like to think that I impart to everyone I meet, who asks what a Pasifika lens looks like. As a specialist in Pasifika education, it can be challenging to attempt to tackle the issues that individual educational contexts face. I may not be familiar with historical extenuating circumstances of particular Pasifika communities and how they have engaged with the formalised learning of schools. 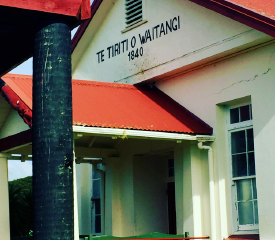 I might not be aware of what these schools have attempted to do in the past to not only increase community engagement, but also to foster connections with Pasifika parent communities that empower and embolden them to champion their children’s learning. When I think about my work in schools, and how I can best use my skills as a specialist in Pasifika education, I see that I help schools to understand how best to use their data effectively to drive outcomes for their Pasifika students. This is a real passion of mine. You could say that I have been through lots of lenses in education — having been a product of the system myself as a student, a teacher, and now a human resource for teachers to improve their pedagogy for Pasifika learners. 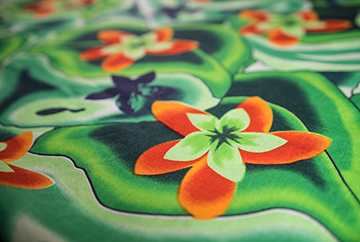 Having a Pasifika lens with multiple views has allowed me to experience the myriad of perspectives that I have come to know as being critically important. I often get asked to provide a ‘Pasifika lens’ about schools’ strategic plans to increase Pasifika achievement. I do not subscribe to comparing Pasifika students by noting if their achievement results are on par, if not better than their non-Pasifika counterparts. Shouldn’t we be looking at how Pasifika learners achieve based on their own achievement, rather than in comparison to other ethnicities? It often feels, through the Pasifika lens that I was born with, that such comparison is designed to continually perpetuate this tail of underachievement rather than focus on their own achievement, their own success on their own merit. How can I share my Pasifika lens? How can I share my Pasifika lens with others? I have thought about this and the best analogy I can come up with is to look at the difference between an ophthalmologist and an optometrist. 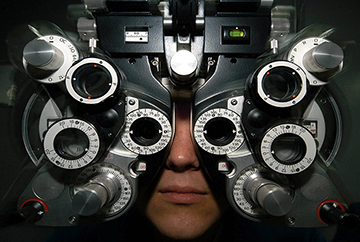 An ophthalmologist is a specialist in the branch of medicine concerned with the study of disorders and diseases of the eye. They also differ from optometrists because of their different levels of training, and they’re able to practice medicine and perform surgery. I feel that in schools I may be viewed as a Pasifika ophthalmologist, brought in because of my different levels of training in disciplines such as Music, Ethnomusicology, Anthropology, TESSOL, and Education. I might be expected to be able to provide expert advice to schools who have readily identified Pasifika achievement issues that have surfaced through their data. Schools recognise that when challenges or roadblocks start to appear in relation to Pasifika achievement, it is because they are acknowledging that low Pasifika academic results exist. Schools’ ERO reports should help to provide some key focus areas to significantly address discrepancies in their vision for Pasifika learners. Contributing factors that may have a negative impact on outcomes may lead to schools and clusters seeking to inform their pedagogies that are conducive to Pasifika excellence. As a Pasifika ophthalmologist, I can test their vision, to test their Pasifika lens by customising and tailoring professional learning solutions that help them to understand that their actions impact on Pasifika student achievement. 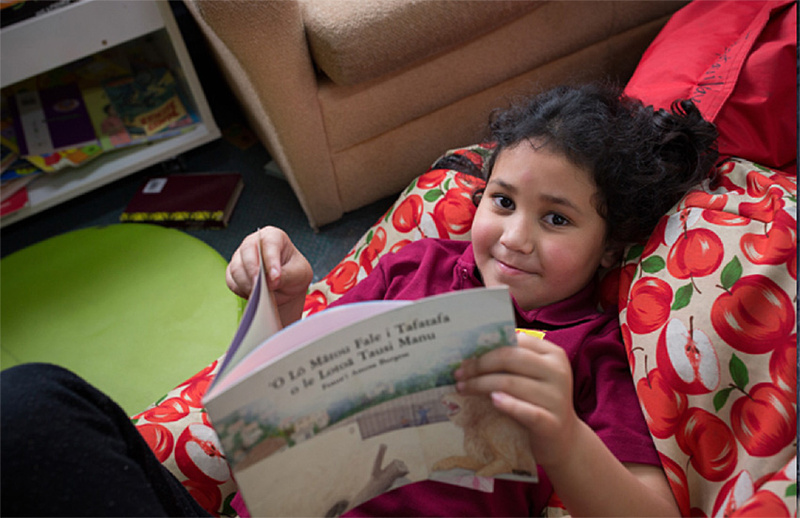 By catching the challenges early, schools can seek ways to foster language that can help to grow collaboration between Pasifika learners and their parents, families, and communities. 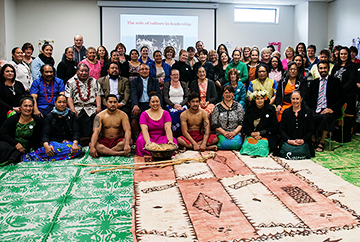 By growing collaboration in this way enables the school or cluster to co-construct achievement strategies that are a main feature of the community focus of the ERO Pacific Strategy. How do you know that what you are doing is making learning and achievement better or worse for Pasifika learners? How do you know that what you have written into your school charters, strategic plans, or Community of Learning achievement challenges that focus on Pasifika learners, have been formulated with sufficient consultation with Pasifika parents and communities? How do we bring the Pasifika focus in your school charters, strategic plans, or Community of Learning achievement challenges to life in all classrooms? Where can I seek further assistance for my focus on Pasifika learners? CORE Education offers professional learning solutions that can address teaching as inquiry as an approach to investigate the impact of your pedagogy on your learners and community. The courses are constructed for deep learning that will challenge your thinking while building on your prior knowledge of what already works for your Pasifika learners. You will implement targeted actions either in your classroom or with your school community that make a meaningful difference. These actions will be decided by you, supported by evidence-based practices that you will learn within these courses. There are a range of learning tasks from face-to-face sessions, interactive webinars and online discussions. I’ve just returned from visiting my ancestral homeland of Samoa and I wanted to talk about my own experience of being an emerging leader, as reflected in the second sphere in this model (see below) — as I received a high chief’s title as recognition of my emergent leadership status within my full extended family and as an obligation to position my family within the Samoan community in its entirety. This next level usually comes after children have learned the basic tenets of tautua and they begin to understand how to develop their emergent leadership skills once they enter their mid-twenties. Where will we expect to see some of these skills from these emergent leaders? Why is it important to become a matai?